Rio 24K releases new music ahead of his upcoming album release. 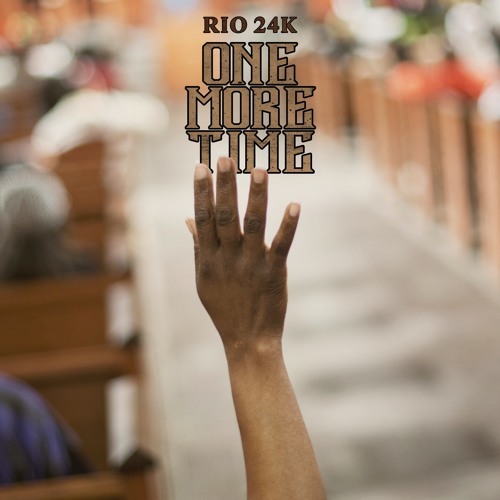 On "One More Time" which samples the classic gospel song from the Rev. James Cleveland, we hear Rio asking for forgiveness for living such an imperfect life as a Christian. Rio 24K is gearing up release his new project The Son Of Jesse in the near future. Rio 24K released another new track "Save My Life"